See some exclusive photos from the upcoming season as well. 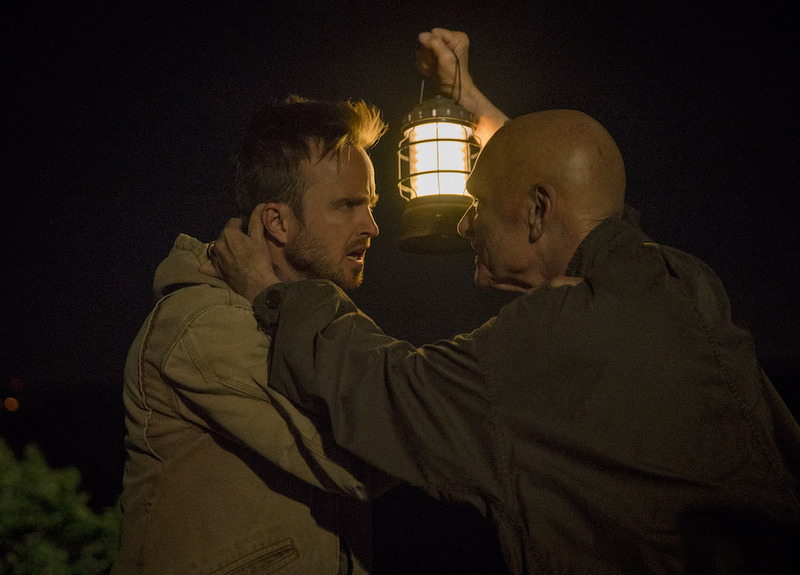 Earlier this year, IndieWire’s own Ben Travers described Hulu’s original series “The Path” as the “first great drama of 2016.” Starring Aaron Paul (“Breaking Bad”), Michelle Monaghan (“True Detective”) and Hugh Dancy (“Hannibal”), the show follows members of a fictional religion known as Meyerism, a controversial cult masking as a new age spiritual movement, and their struggles with faith, doubt and danger. Now, the show will soon return for a second season this January and the psychological tension between everyone has only increased. Watch an exclusive trailer for the new season below as well as some first look photos. The series was created by Jessica Goldberg. She has previously written and produced for the NBC drama “Parenthood” as well as the series’ “Camp” and “Deception.” She is also an accomplished playwright. 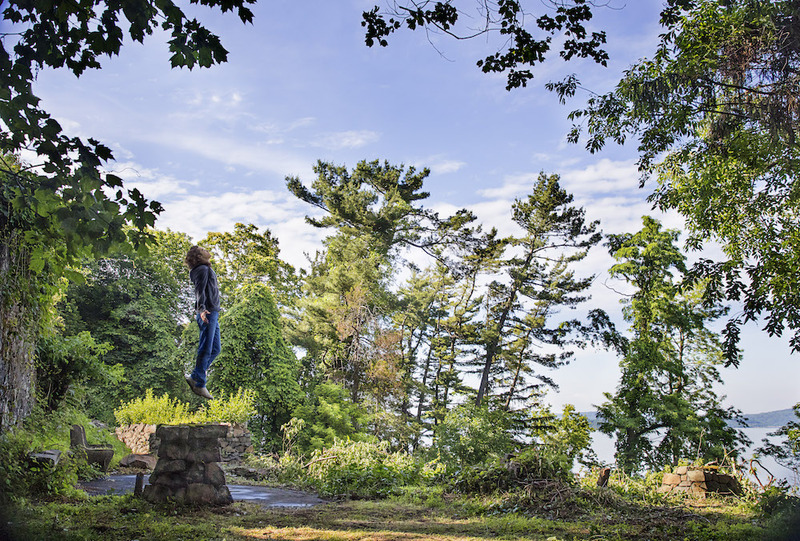 “The Path” returns for a second season January 25 only on Hulu.